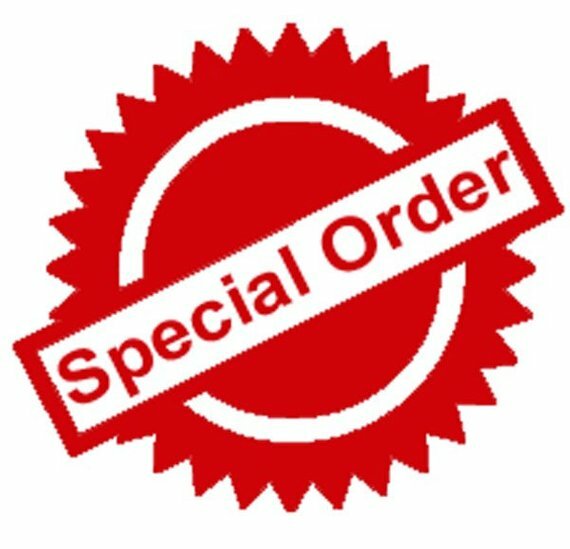 Please contact us before order this service. If you have any query please contact us before Order. I hope you will like my Service. Custom Service For Every Regular Clients is ranked 5 out of 5. Based on 2 user reviews.